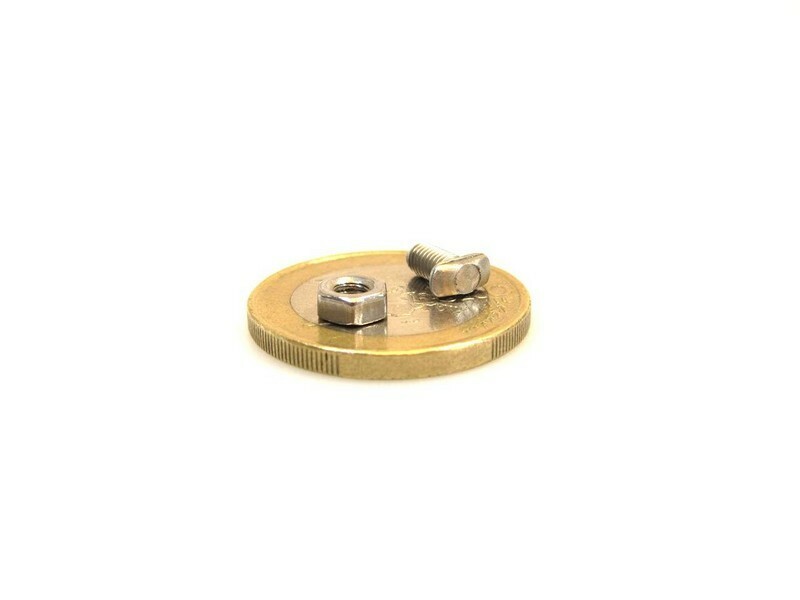 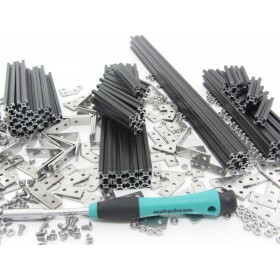 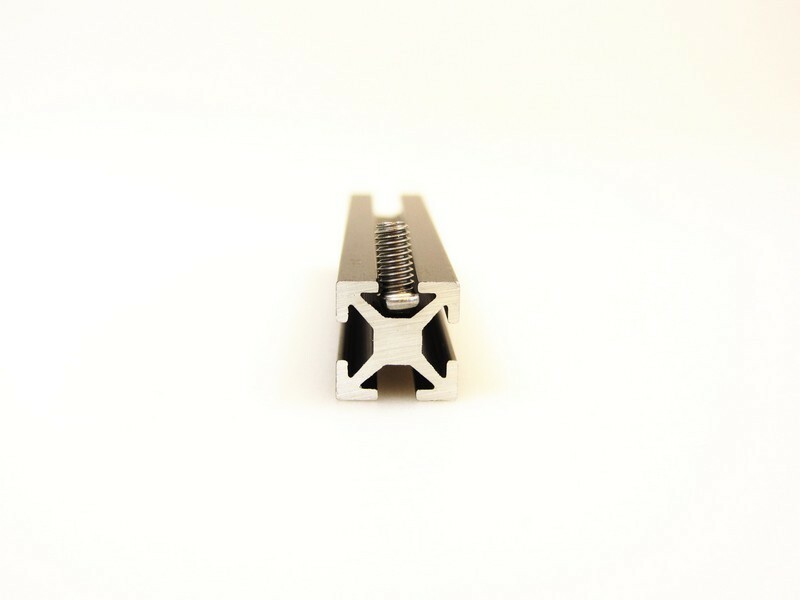 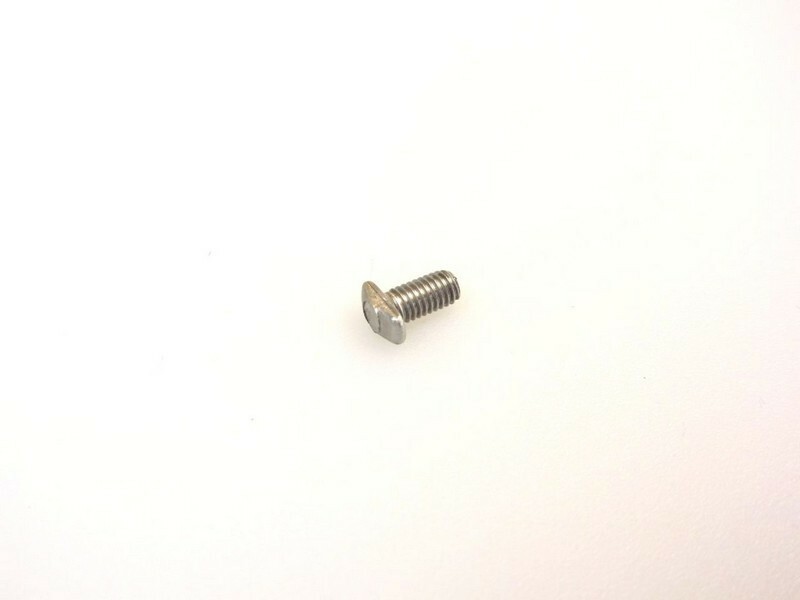 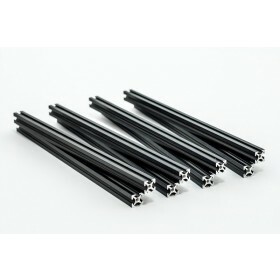 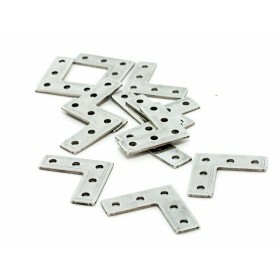 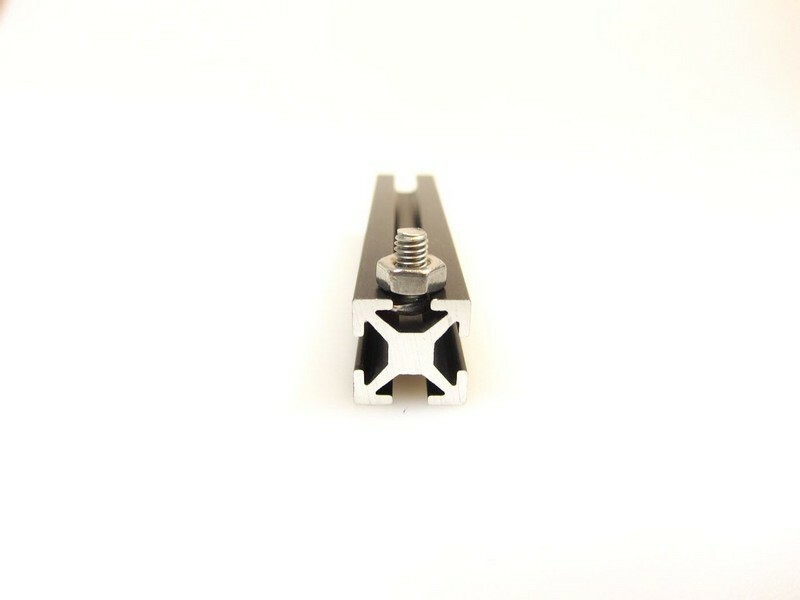 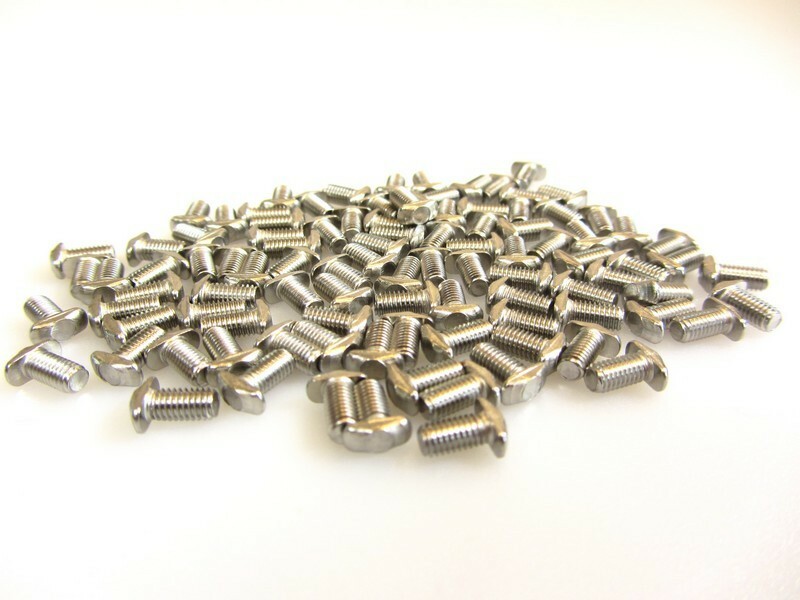 1 Bag of approximately 100pcs of 6mm, wing type headed M3 bolts with hex hole. 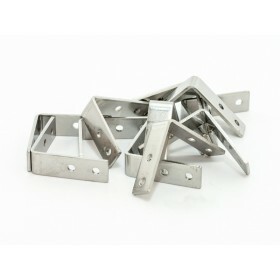 It can be used to fasten a beam midway in alreay fastened beams. 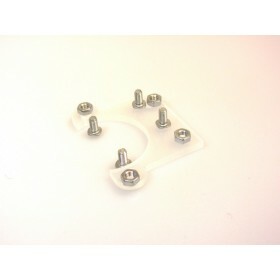 You can insert a beam with wing type headed bolts in a frame and turn it to fasten it.